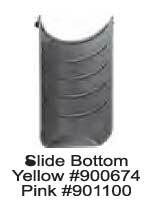 Replacement Slide Bottom for Spin City Cages by Ware Mfg. Chewaliscious Bowl-N-Bites by Ware Mfg. Hay House by Ware Mfg. 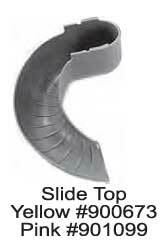 Replacement Slide Top for Spin City by Ware Mfg. available in two colors.